LARGE LED SCREEN & CONTROL PANEL: With the touch sensitive LED display, you will find the built-in features comes with the humidifier can completely fulfill your requirement: Preset humidity; Timer Mode; Sleep Mode; Water shortage warning. 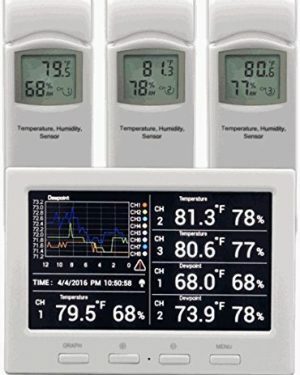 SET THE IDEAL HUMIDITY: Directly tell you the current humidity so that you can set the most comfortable humidity level according to the surrounding environment. 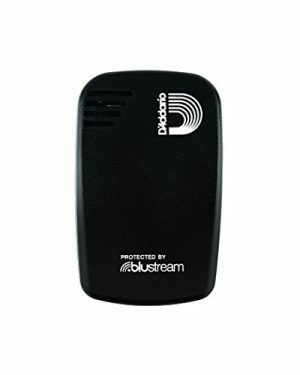 Directly avoid the dry skin, static electricity, scratchy throats and noses and keep the ideal humidity. 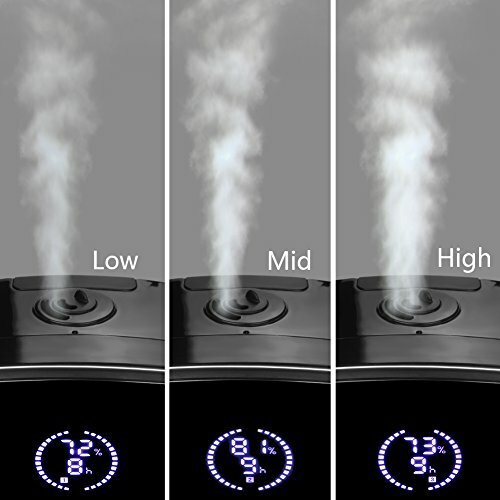 Dual Nozzles and Large Mist Volume: The twin nozzles produce mist independently and makes the uniform vaporization. Max. 300mL/H mist volume goes throughout the large space of up to 250 ft2 more faster and stronger. The tons of mist out while not leaving your table or floor wet. 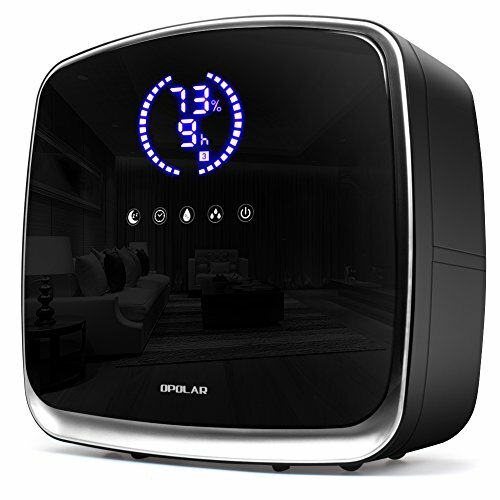 Breathe healthy and clean air with the Opolar 2L Ultrasonic Humidifier that moistens the air and prevents dryness and can alleviate cold-weather ailments. 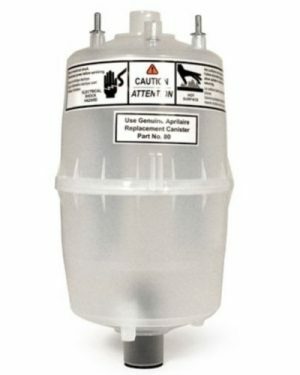 While other humidifiers are a hassle to set up and operate – often involving ridiculous time consuming steps like removing tanks and valves – our humidifier is a breeze to use. 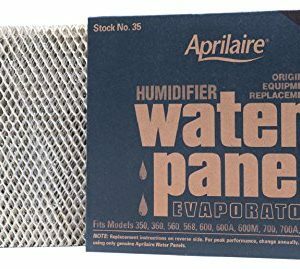 Instead of carrying a heavy tank to refill, simply pour water directly to the top and turn on to instantly enjoy moisture-rich air. If cleaning is hard thanks to small openings, our ultrasonic humidifier make cleaning easier. 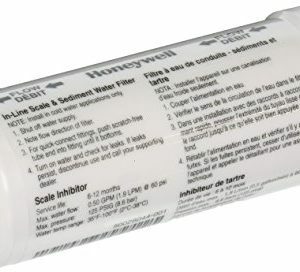 While the disposable air filter ensures that dust does not spread when the humidifier is in operation. This handy little feature will display a non-intrusive light so you know when it needs some extra attention. 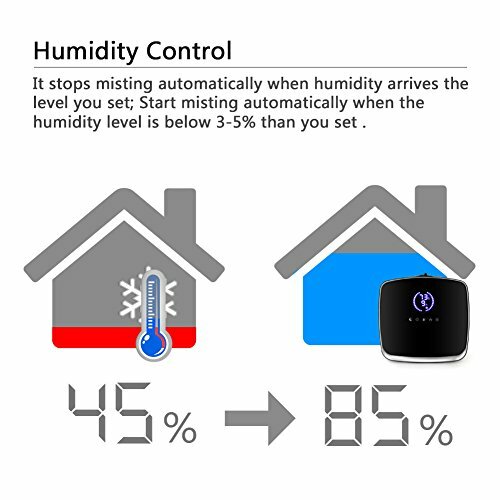 3 MIST SETTINGS: This humidifier has three control levels for the level of mist that you would like to achieve in your room. You can choose either low, mid or high. In addition to this, you do not have to worry when the water runs out because once the water is used up, it will automatically turn off to prevent itself from getting damaged. 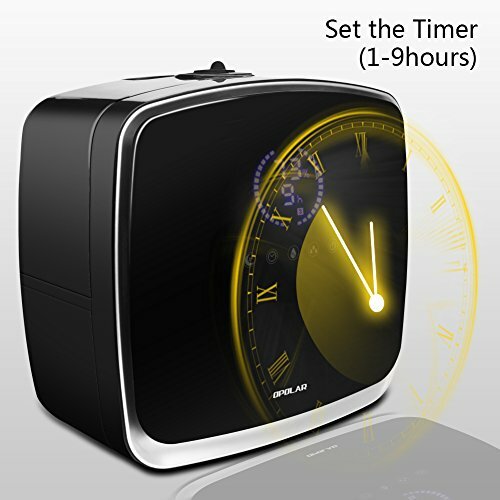 Whisper Quiet Operation: This ultrasonic humidifier’s internal silencer allows quiet operation, with a white noise less than 35dB, no more annoyance while sleeping!